Are you planning to make some improvements to your house? If you want to add significant value to your home while improving your family’s quality of life, there are several home improvements you should take into consideration. Below are some helpful tips for home improvement projects that increase the value of your home. WHICH HOME IMPROVEMENT Projects SHOULD YOU INVEST IN? When considering a home renovation, most people don’t think about the roof as one of the biggest factors in home resale value. While it can seem strange to think that roof value has that much effect, it really becomes clear why a new roof is so important. Besides avoiding future problems, a new roof will add to the home’s curb appeal. 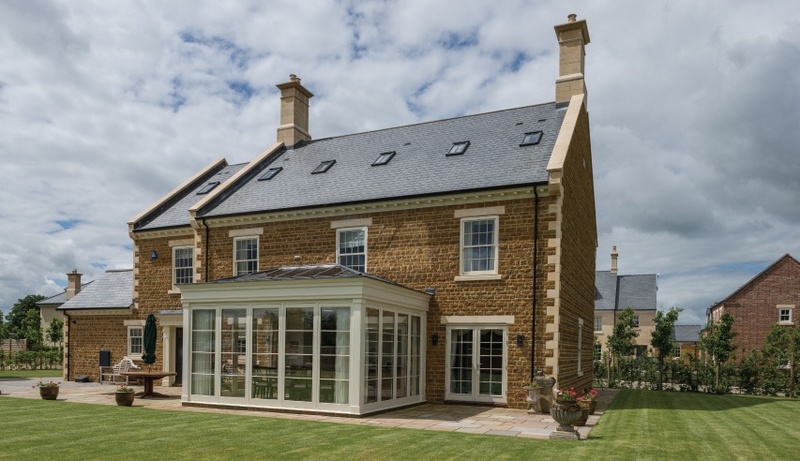 With all of the different types of roofing materials available on the market to choose from, it can become really hard to select the perfect new roof for your home. Natural slate is a product with unmatchable technical properties that adapts to any project and style. Buying a home with a CUPA PIZARRAS natural slate roof translates into unchanging appearance and an unmistakable personality. Roofing slates will increase your home’s attractiveness on the market. Energy efficiency has many benefits for homeowners. First, more efficiency means lower bills and lower cost of ownership. And greater energy efficiency translates to higher home value. This correlation is increasing over time: these days, buyers shop for homes with energy efficiency in mind. The rainscreen cladding is considered to be the most efficient system to improve the energy efficiency. The combination of a ventilated system together with an insulation system gives numerous advantages in terms of thermal and acoustic properties. It avoids thermal bridges and condensation issues. Installing a solar thermal system will automatically reduce your monthly energy bills and make your house cheaper to run, saving you money. But did you know that installing residential solar panels will also increase the value of your home? Actually it is one of the safest and wisest investments you can make. But what happens if you don’t want your panels to be seen over your slate roof? The best solution is THERMOSLATE®. These roof solar collectors are the only solar system to use the properties of natural slate, converting sunlight to energy to produce heating, hot water or for pool heating. Besides, they are completely undetectable once installation is complete! 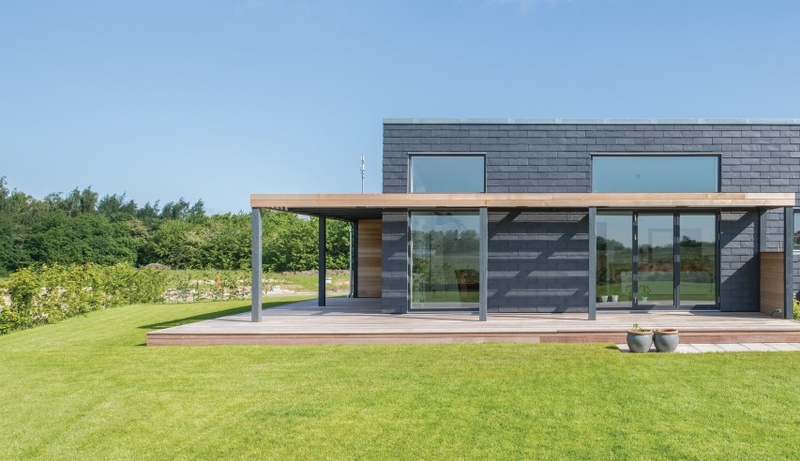 A system made up of 5 THERMOSLATE® collectors generates an average power of 4,000 W. This power covers the energy needs of a 4-person home, whatever the climate zone. All these improvements will add value to your home but, did you find out what do they all have in common? Of course, our natural slate! Slate is a product with unmatchable technical properties that adapts to any project, always providing considerable added value. 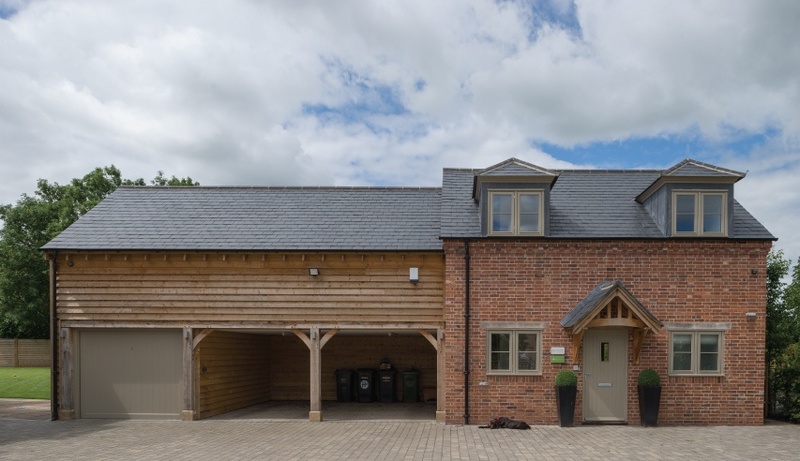 Find here more reasons to choose natural slate for your home.